The U.S. House speaker just delivered Corporate America its biggest gift ever by cutting rates to 21 pct. As he considers his next move, Ryan’s wonkiness wins out over his schmoozer credentials, making Wall or K Streets a bad fit. Breakingviews imagines a recruiter’s pitch. 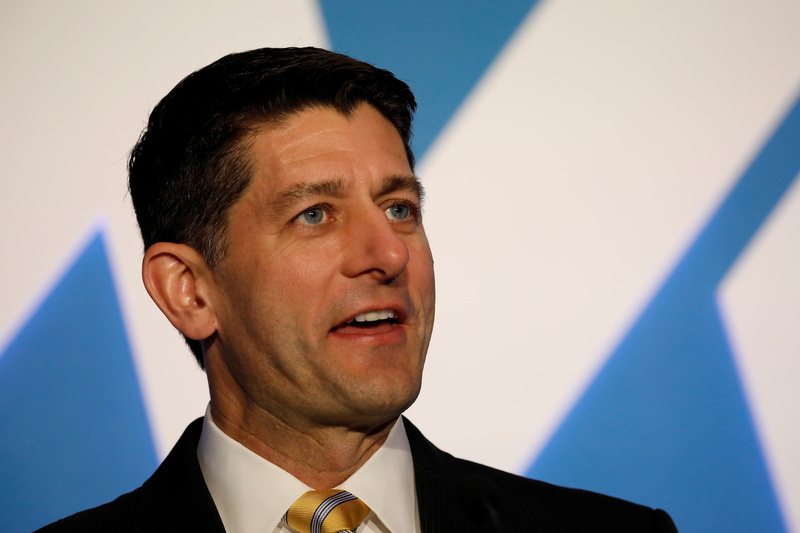 Speaker of the House Paul Ryan introduces his new tax policy at the National Association of Manufacturers Summit in Washington, U.S., June 20, 2017. Cox: Is Wall Street more democratic than America? On Dec. 21, Paul Ryan, speaker of the U.S. House of Representatives, signed tax legislation that reduces the corporate rate from 35 percent to 21 percent. The bill will now be sent to President Donald Trump for his signature, which will make it law. Separately, Ryan may decide to leave Congress after the 2018 midterm election, Politico reported on Dec. 14. Ryan's office dismissed the report, saying “he’s not going anywhere anytime soon.” Ryan was elected to the House in 1998 and became speaker in 2015.